Delivery systems for cannabis and its derivatives abound. And that especially goes for CBD. Many people love the anti-anxiety, mellowing out properties of this non-psychoactive part of the cannabis plant. They don’t see the need to get high off of THC or they may be heading to a job where it’s inappropriate to be lifted. No matter the reason, CBD coffee has taken the country by storm. 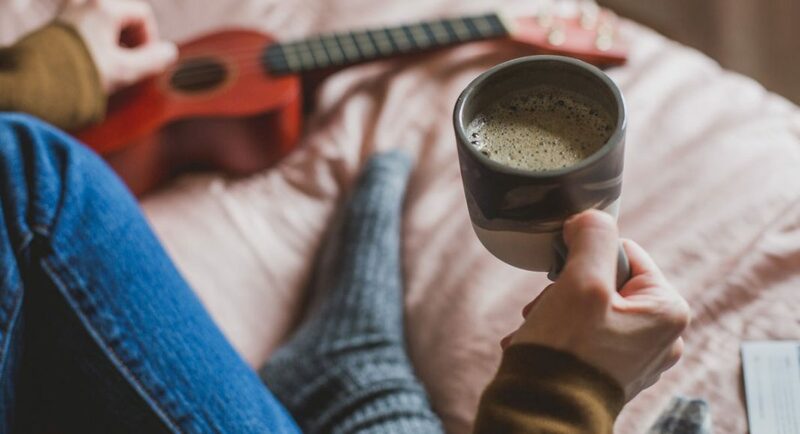 From brew it yourself to coffee shops offering a shot or two, CBD takes the edge off the coffee jitters and is great for a general sense of wellbeing long after you’ve finished the last sip. Tea drinkers are getting in on the CBD bandwagon as well. Some say the earthy, green flavor of pure CBD goes better with green tea especially. One coffee shop in Burlington, Vermont makes “a CBD-enhanced Japanese matcha tea latte” to rave reviews of both local imbibers and the press. The climate for CBD produced products has really taken off. If one would like to add to their CBD coffee experience, they can simply go to any headshop and purchase a CBD vape pen or a pack of CBD gummies. Or why not just have that second cup of CBD-laced Joe? The CBD Coffee Company is just as it sounds, but is made for brewing at home. On their website they tout the benefits of CBD, from anxiety relief to the easing of chronic pain. CBD interacts with the endocannabinoid system that runs rampant through each and every one of our bodies. It stimulates the system’s receptors, thus inducing the many benefits of the plant. And adding CBD to coffee or tea is really the perfect match. No matter what liquid we take in to perk up in the mornings or afternoons, having the healing properties of CBD oil with it, along with the benefit of taking a little of the edge off is a no-brainer. Then again, there are CBD purists and there are coffee purists and neither one is likely to mix the two substances. Coffee purists because of the slightly green flavor that interacts with the flavors of well brewed coffee. CBD purists because, well, that’s what they came for, and the leftover edge from caffeine is too much for some.